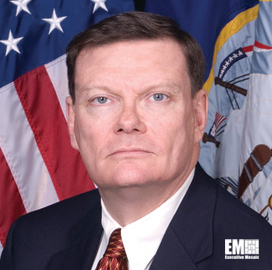 Terry Halvorsen, chief information officer at the Defense Department, has cited economics, enterprise and discipline as the areas that require a change in cyber culture in order to protect data infrastructure from potential cyber threats, DoD News reported Friday. Lisa Ferdinando writes Halvorsen told a Billington Cybersecurity Summit audience culture change is vital because he believes the cyber domain lacks geographical boundaries and that network threats are rapidly evolving. “Cyber, unlike probably any other warfare area in the past, is completely ubiquitous in everything we do,” Halvorsen said. He also said cybersecurity should be part of “every level of command,” Ferdinando reports.